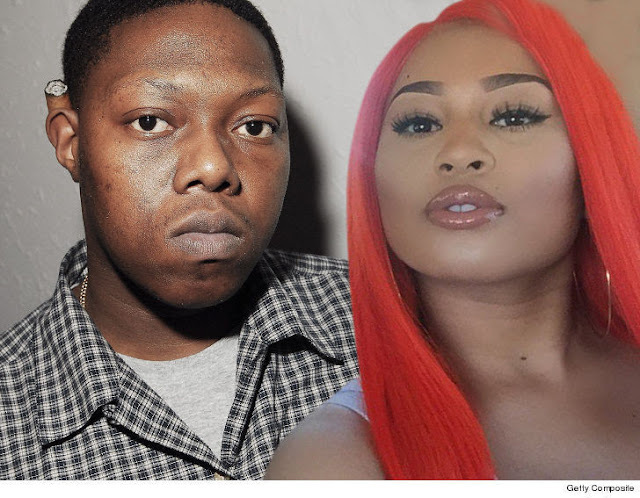 "Rapper Z-Ro is accusing his former girlfriend, rapper Just Brittany, of using him for publicity -- and claims there's proof on social media he didn't beat her. Sources close to Z-Ro tell TMZ he plans to fight the felony assault charges in court. He also thinks the timing of Brittany going to cops is suspicious. First, there's the picture Brittany posted on Twitter just after 1:51 AM on April 30. The alleged beating took place on April 29. We're told Z-Ro thinks it proves she wasn't beaten at all. In the photo, Brittany's wearing a red bodysuit and smiling next to a friend." "There's also this ... Z-Ro is telling friends it's not a coincidence Brittany reported the alleged assault on Monday -- 3 months later -- because the new reality show she's on, 'Signed,' premiered Wednesday. The insinuation -- she's just trying to get her name in headlines. To that point, our Z-Ro sources point out Brittany bragged she was trending on social media ... the day after his arrest.